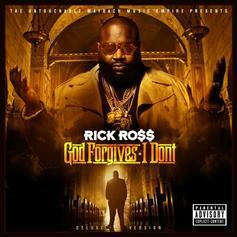 Sixteen most definitely isn't enough for Rick Ross & Andre 3000 on this "God Forgives, I Don't" classic. Rick Ross, Dr. Dre & Jay-Z link up for a heavyweight collaboration. 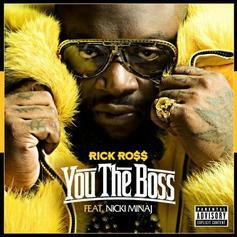 Check out You The Boss (Prod by KE), the latest from Rick Ross which features a guest appearance from Nicki Minaj on the. The track was released on Tuesday, October 4th, 2011.